Last week, Rent-a-Son became the official mover of the Toronto Rock. 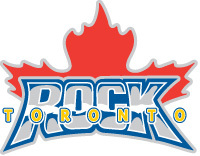 The Toronto Rock is a professional lacrosse franchise based in Toronto, Ontario Canada. They are members of the Eastern Division of the National Lacrosse League. 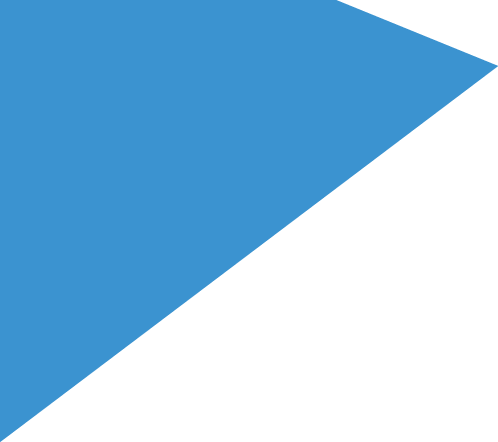 The team was the first Canadian franchise in the NLL. To announce the partnership, Rent-a-Son agreed to purchase 1,000 tickets for Season Ticket holders to share with family and friends for this Thursday’s game against Buffalo. “We are happy to be a partner of the Toronto Rock. We understand the importance of taking care of your highest value customers, so we thought doing something special for Rock season ticket holders would get our partnership started off on the right foot” said Dustin Kroft, President of Rent-a-Son. “I can’t think of a better way to start off a new partnership” , said Rock Owner and President Jamie Dawick. For more information about the Toronto Rock, click here.